Ladies and gentlemen, the Texas FlyFishers would like to invite you to attend our 24nd Annual Dr. Ed Rizzolo Fly Tying Festival on Saturday, February 6, 2016, at Bethany Christian Church, located at 3223 Westheimer, Houston, Texas. The hours will be from 8:30 am until 4:30 pm. Appearing will be some of the best and most versatile fly tyers from Texas and surrounding states to answer your questions and show you their particular style of tying. We will also have a series of one (1) hour classroom sessions dedicated to a particular pattern and/or style/technique of tying and, a table set of for the beginner to try their hand at fly tying. Blane grew up fishing the small mountain streams near his home in Blue Ridge, Virginia. 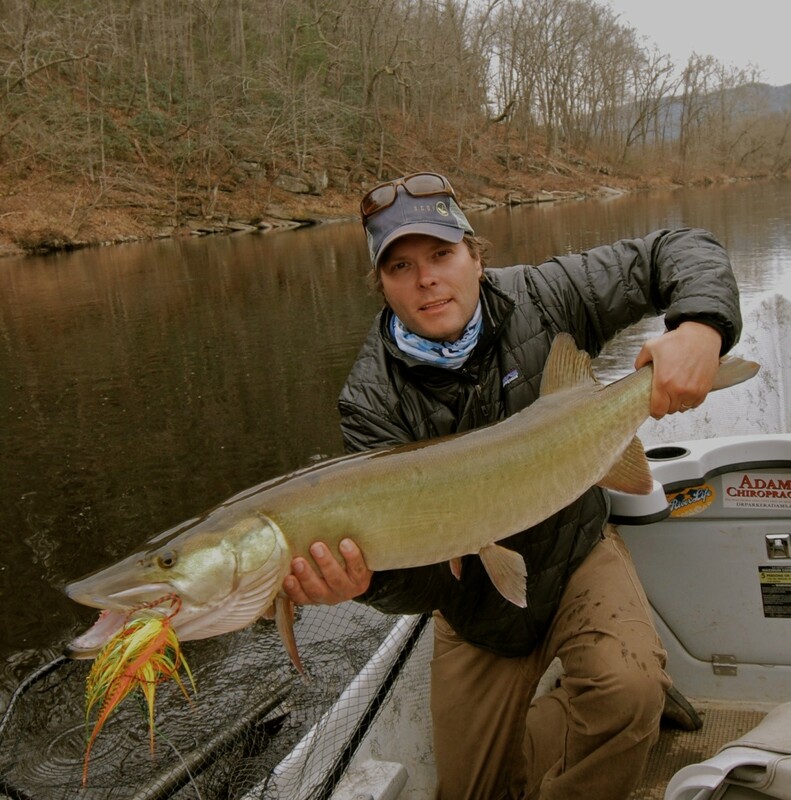 As a youngster he started a guiding service and, in the late 90’s, opened Blue Ridge Fly Fishers in Richmond, Virginia which rapidly became one of the most respected full service fly shops in the region. He quickly gained a huge following with his creative and extremely effective fly patterns. Blane has worked for years to create patterns that have all the intricate nuances of flies, combined with the strike-generating action of conventional lures. Among Blane’s creations are the Game Changer, an articulated fly that is equally productive in both freshwater and saltwater, the T-Bone Musky Fly, a monster fly that drive big muskies wild and, the family of Gummy Minnows, a baitfish pattern that drives big bonefish wild. These patterns serve to not only inspire fly fishermen but compel new and conventional anglers to try fly fishing. About a decade ago, Blane returned to the river where he now owns and operates the New Angle Fishing Company, which specializes in float trips for everything from musky and smallmouth bass to stripers. Blane has served on the board of the American Fly Tackle Trade Association (AFFTA) and has worked as a consultant to several fly fishing companies. Many of Blane’s highly innovative fly patterns are produced through UMPQUA Feather Merchants. Blane is also an Advisory Staff Member for TFO Fly rods.